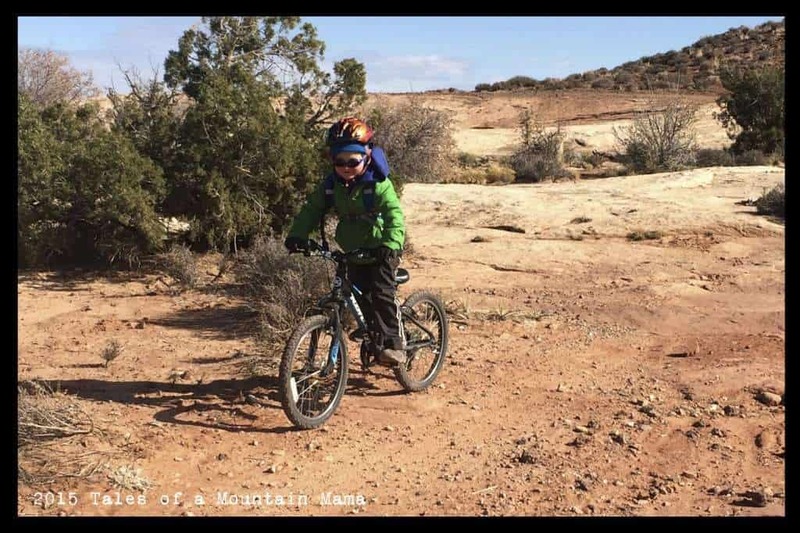 Over the past year, we were transitioning J (now almost 6) from his 16″ Specialized hotrock to a larger bike with gears and handbrakes. We wanted him to have the capability to ride up some pretty serious hills we can’t avoid very easily and found him limited by the bike he had. Quite honestly, when we started looking, it was tough to find a 20″ bike he could fit on comfortably. It would have been better probably at the beginning of the summer last year to keep him on a 16″ bike, but gears are near impossible to find on a bike that small. 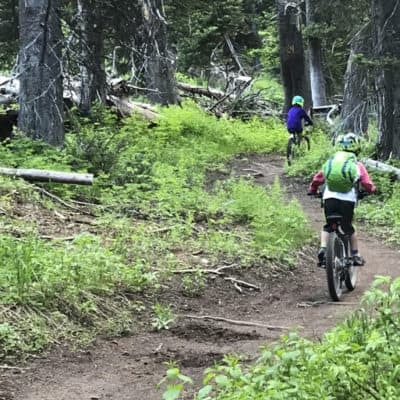 My guess is that in the coming years as it becomes more and more common for kids to be riding on their own from an earlier age (often pedals before age 3), there will be better and better bikes built for kids. When you start that young, many kids are ready for gears and higher capabilities by age 4 easily. So, last summer we put J on a LOT of bikes. Like every time we went to town, we were visiting all the bike shops and used bike shops and scouring Craigslist and trying to find one with a good low stand-over and geometry that worked for him. Poor kid was thinking he was getting a new bike for weeks and weeks, but it was good practice! The Kona Makena was one of only two that he was able to straddle comfortably and had an easy time getting on and off. The advantage to a low stand-over is also just the fact that it makes what could be a bit of an intimidating change to a bigger bike a much easier transition. The Makena, running at $399, is marketed as a starter mountain bike. While it is still proportionally a heavy bike, it is lighter than many others out there. According to our scale, it weighed in at 25 pounds. While we question whether the front shock is actually necessary, it does function and makes J feel like he is riding a real mountain bike. Personally, I would pull it off to make the bike lighter, but I also understand the reasoning behind it. 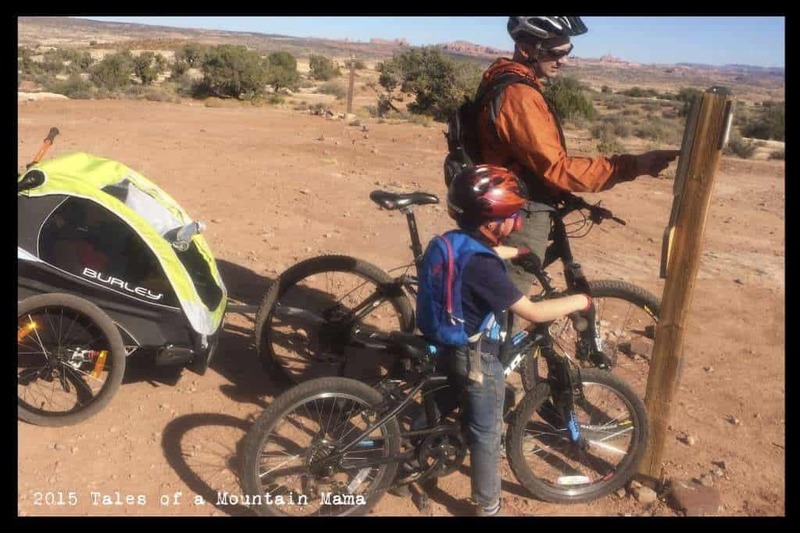 We’ve put some serious miles on the bike on roads and trails both locally and in Moab, New Mexico, Montana and various camping trips with no issues. The Makena has quality components that we trust and it rides smoothly. Since we do tend to travel a lot and bring our bikes camping and on vacations, we do wish the front wheel had a quick-release. It got to be a pain to use a tool every time we wanted to take it on and off the car bike rack. – It’s heavy. J is 50 pounds, so the bike is 50% of his weight. That’s huge. While he doesn’t notice it for most of his riding, he definitely struggles more on the bigger hills. The Makena is a great starter bikes for kids just growing into a 20″ bike and wanting to use it on the trails. 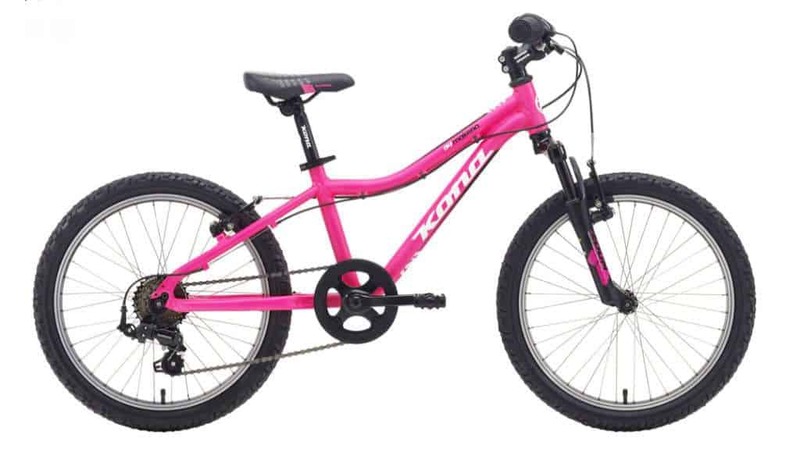 The components are quality, the stand-over is exceptional and the bike is built for kids aged 5-8 in mind. While it would be so much BETTER if it were lighter, it’s just fine for most kids. Because the front wheel doesn’t have a quick-release, it’s tough to travel with, but perfect for a bike to ride from home. Q- I’m considering the Makena bike for a starter mountain bike for my 5 year old. We live in Steamboat, so we need a rugged bike that tackles hills with ease. I’m also looking at the Specialized Rip Rock. 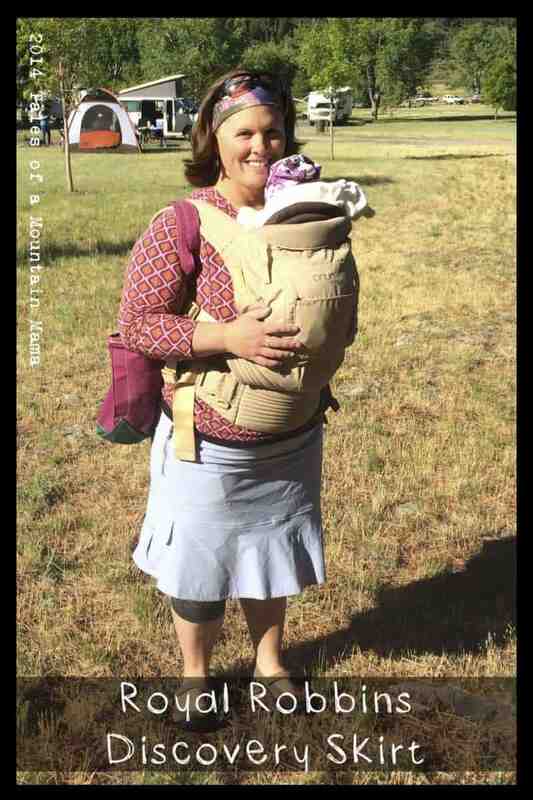 Have your kids tried that one? It has “mid fat” tires which I haven’t seen on a kids bike before. It retails for $450 so not sure it’s worth the extra $$. My husband and I both have Kona’s and have always loved them. But my daughter has always ridden Specialized. Any advice would be appreciated! A- YES, we have tried the Riprock and my son LOVES it still. 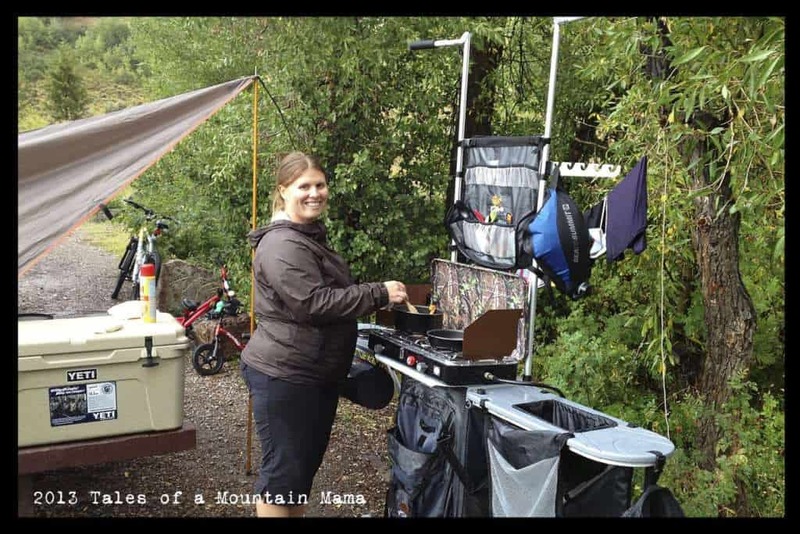 Perfect for mountain biking. 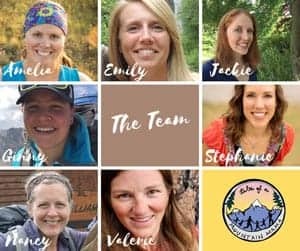 We reviewed it here: https://talesofamountainmama.com/2018/05/specialized-riprock-expert-24.html. Honestly, I would suggest that over the Makena…..it’s definitely worth the extra money. 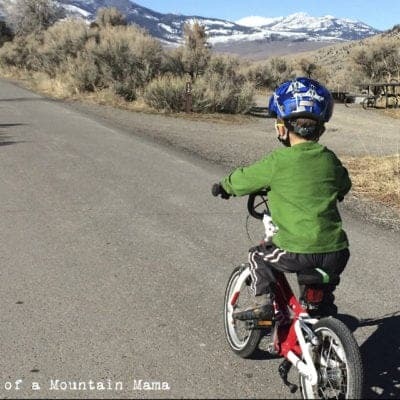 Q- I am looking for a mountain bike for my 5.5 yr old son. He is moving up from a 16″ single speed and has done quite well on it. I was wondering if you could recommend something based on your experience. I found a lightly used Kona Makena locally for far less than I would spend on anything new ($400ish). Other bikes I am considering: Orbea MX20, Commencal Ramones 20, possibly a Norco 20″. The Commencal comes in at 21.8 lbs. Is 3 lbs difference in bike weight noticeable for the small riders? Thanks for any advice. A- It totally depends on what you want to spend. Yes, 3 pounds in a kids bike for a 5.5 year old is HUGE. Just think percentage of their body weight. If you can spend the $, also recommend checking out Prevelo Zulu bikes. They’re not cheap, but you definitely get what you pay for. Feel free to email if you have questions! Kona generously provided us this bike per our request in order to facilitate this review. However, as always, the opinions expressed here are completely and honestly our own.